England fans renewed their passion for the national Football team this summer, where we all came together to watch England get to the semi-finals of the FIFA World Cup. With the whole nation singing 'Three Lions' together throughout the tournament, we will not see Football like it for a very long time. 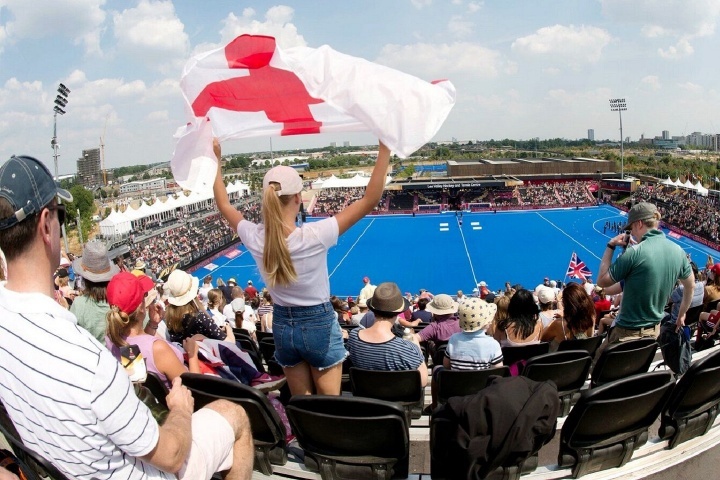 On home turf, the Hockey World Cup tournament at Lee Valley in Stratford was a massive success, with 126 goals being scored in our Harrod Sport Hockey Goals. The Netherlands, nicknamed the "Hockey Orange", were the tournament winners for the 8th time in a row, winning 6-0 against underdogs Ireland, who reached their first ever World Cup Final. We also supplied our Training Goals and Hockey Rebound Boards to the Fan Central at the Olympic Park – which was a hub for aspiring Hockey Players to have fun and practise their skills! 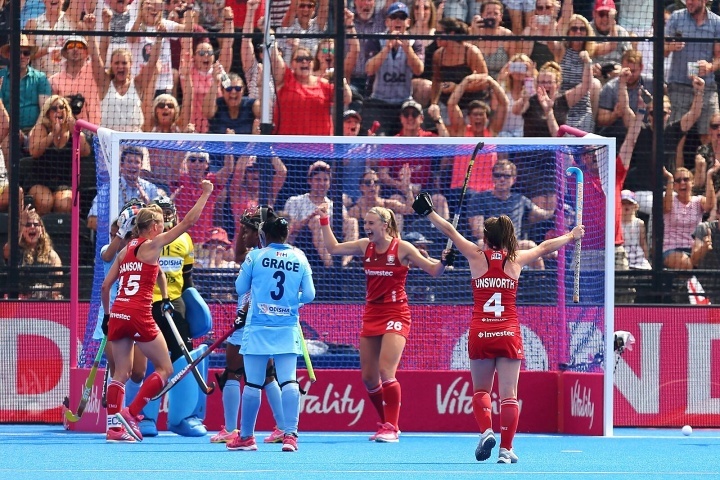 With more than 120,000 people spectating throughout the tournament over 36 games, the Hockey World Cup will be remembered as a spectacular tournament in years to come – and Harrod Sport are proud to have been a part of it. 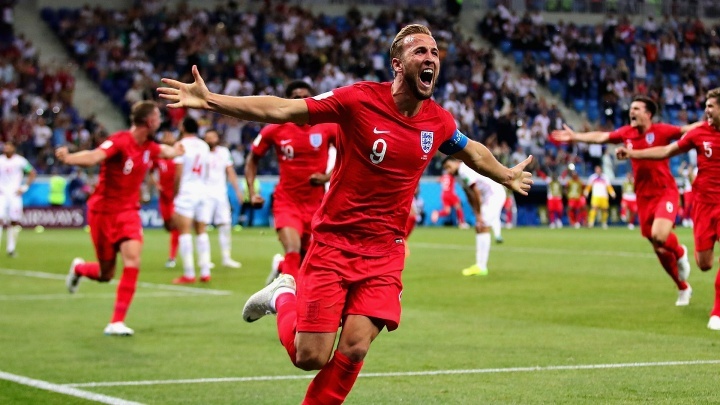 The summer of 2018 will be remembered as a sporting summer that brought the nation together, and everyone here at Harrod Sport loved watching the action unfold.